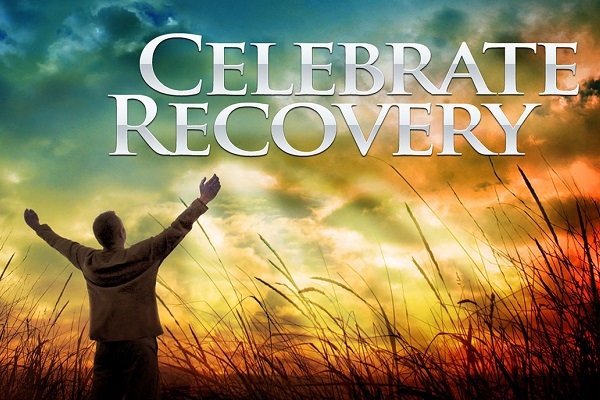 The Celebrate Recovery (CR) ministry is designed to engage and grow through God’s healing power by our eight recovery principles. We take a raw look at our experiences, strengths, hopes, and pitfalls and begin to learn as we share these with others. We accept God’s grace that covers all our sins as we work through our troubles. Freedom from addictive, compulsive, and dysfunctional behavior lends itself to peace, joy, and most importantly, a stronger relationship with Christ. Through direct life application of Biblical principles, we begin to grow and heal physically, mentally, and spiritually. We have all been hurt by other people, we have hurt ourselves, and we have hurt others. As a result, we are all left with some sort of a hurt, hang-up, or habit. After recognizing this, one question lingers – Where do we go from here? Celebrate Recovery is here as we work through these problems. You do not need to be a member of Haysville Christian Church to attend. There is no pre-registration or sign-up necessary. CR is a volunteer program. You may choose to participate in all that is offered or simply attend the main program. Come join us Thursday at 7pm.